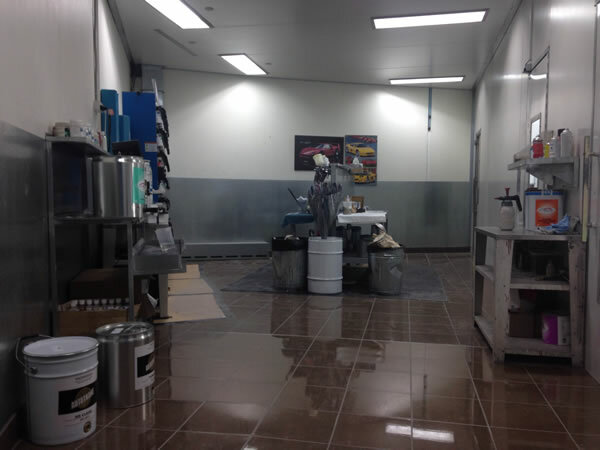 Zenith autobody is a reputable repairer and member of the VACC. 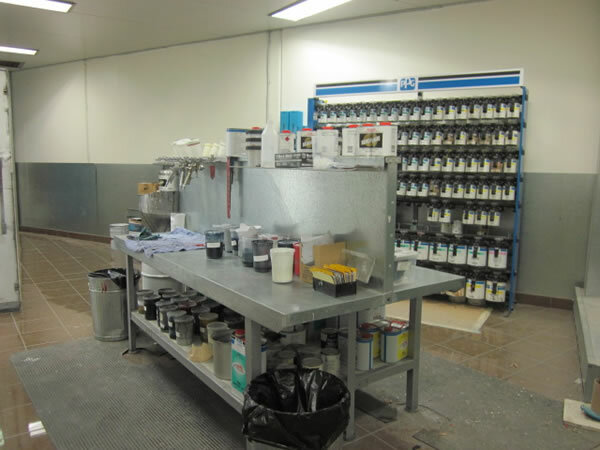 We specialise in government fleet and corporate smash repairs and our shop is also geared to accommodate prestige and restoration work with state of the art equipment and technology. Zenith autobody is a company you can trust. With 35 years industry experience we offer the highest quality service with a fast turnaround ensuring that our customers are taken care of every step of the way. Zenith autobody tailors itself to meet the needs of every customer whether they are government fleet, corporate or private you can be sure that you are in good hands.